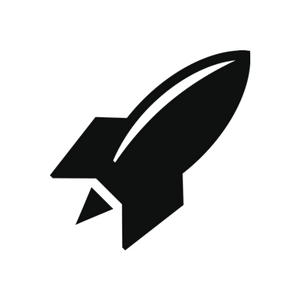 At Rocketspace, we expect based on our research that there will be 1 billion drones in usage by 2030. We aren't the only one who see a huge market emerging — Goldman Sachs forecasts a $100 billion market opportunity emerging between now and 2020. 1. 3D Robotics. Flush with $126.08 million in venture funding that includes contributions from Qualcomm Ventures and SanDisk Ventures, 3D Robotics specializes in drone technology for industries that are well-served by having robotic inspectors check and collect data about unsafe areas for later analysis. As such, most of the company's customers operate in the construction and mining industries, though its drones are also widely used for surveying. The company describes its Site Scan technology as able to pull site survey data directly into Autodesk and the cloud for processing. Former WIRED editor Chris Anderson is a co-founder. 2. Airwave. Founded in 2011, Airwave sells what it calls an "Aerial Information Platform" that acts as a sort of "operating system for commercial drones" that includes hardware, software, and cloud-accessible services to manage fleets of drones. Investors like the pitch: 17 have committed a total of $109.55 million over eight rounds of financing. Google was first in among corporates, contributing to Airwave's $3 million March 2013 seed round and investing in a follow-on $12.2 million venture round completed that May. GE Ventures joined the party in November 2014 while Intel Capital committed in April of last year, right around the time that Airwave started its own "Commercial Drone Fund" to invest between "$250,000 to $1 million investments in early-stage companies in the commercial drone ecosystem." In September, Airwave acquired drone analytics provider Redbird for an undisclosed sum. 3. CyPhy Works. Eight-year-old CyPhy Works isn't so much a drone company as it is a robotics company with a history of building drones, most recently for UPS. Other uses for its drone tech include traffic surveillance, bridge inspection, and search and rescue operations. Venture investors have poured $31.95 million into the business in response. Corporate backers include the UPS Strategic Enterprise Fund and Motorola Solutions Venture Capital. Both participated in last October's Series B round in which CyPhy raised $22 million in fresh capital. 4. Skycatch. Instead of making drones, Skycatch allows commercial drone operators to get more from the flyover data they collect via an iOS flight mapping and management app. Rapid expansion of the "smart commercial drone" market—which, in a press kit, Skycatch says will grow to $27.1 billion by 2021—seems to have venture capitalists salivating. As a group, the 22 investors backing Skycatch have committed $41.67 million over six rounds of funding. Corporates participating include Autodesk, Google Ventures, and Qualcomm Ventures. Both GV and Qualcomm contributed to Skycatch's A round, while Autodesk joined last year's Series B round. 5. Skyward. Founded in 2012, Skyward has a cloud-based system for planning and managing drone operations. Bigger companies use the platform to coordinate large fleets while the ancillary feature "Pilot Finder" matches customers with qualified drone pilots. Nine investors have bet on the idea, contributing $8.15 million over four rounds of funding. You'll find only one corporate backing Skyward, but it's a big one: Verizon Ventures, which participated in the company's $4.1 million seed round in April of last year. 6. Swift Navigation. Much like Skyward, Swift Navigation makes technology that makes drones more precise. The company's RTK positioning technology packs into an electronics board and is based on open standards such as Linux. Nine backers have committed $13.6 million to the company since its founding in 2012. Inc. recently named co-founders Colin Beighley (27), Timothy Harris (29), and Fergus Noble (28) to its 2016 "30 Under 30" list of young business leaders. Count Qualcomm Ventures among the investors impressed with the trio, having twice participated in both of Swift Navigation's funding rounds. 7. Yuneec. Founded in Hong Kong in 1999, Yuneec started out making electric aircraft. In 2005, its two-seat E430 electric aircraft won the Lindbergh prize for achievement in electric aircraft design. Eight years later the company would earn the world's first certification for a two-seat electric plane. But Yuneec wouldn't attract serious investor attention until 2014 and the introduction of the Typhoon quadcopter, a ready-to-fly out of box drone. Intel Capital came calling in August of the next year, committing $60 million to help Yuneec expand its drone operations worldwide. In exchange, the company agreed to power future drones with Intel chips, which could keep costs low and fuel ambitions to capture the lion's share of the consumer drone market. What makes this sector so interesting for corporate venturers is that the technology has multiple applications and can be used in a wide variety of industries. DroneSeed is helping loggers create detailed, 3D maps of logged areas in order to find ideal planting sites and then drop the seeds needed to keep forests healthy and vibrant. Amazon is testing drones for commercial package delivery. Even Uber is using drones, to advertise its UberPOOL ride sharing service to drivers crowding the streets of Mexico City. 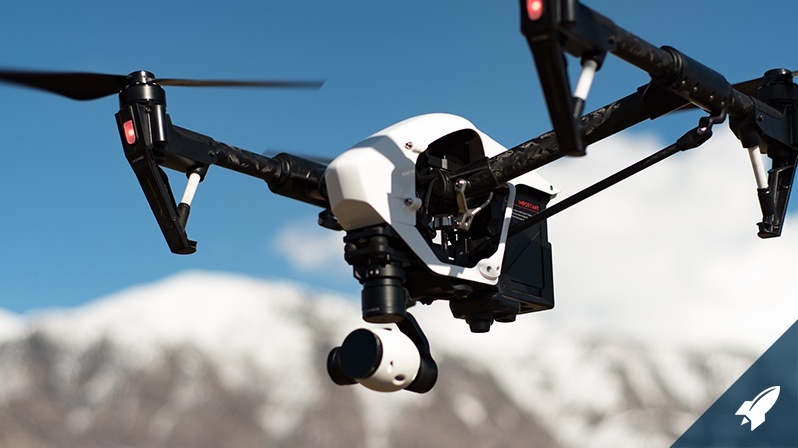 In all, roughly 3,000 businesses, universities, nonprofits, and research groups in the U.S. are authorized by the Federal Aviation Administration to fly drones. If the research is right, bigger, richer opportunities are still to come. Want to learn more about how drones are taking off or want to stay ahead of upcoming disruption? 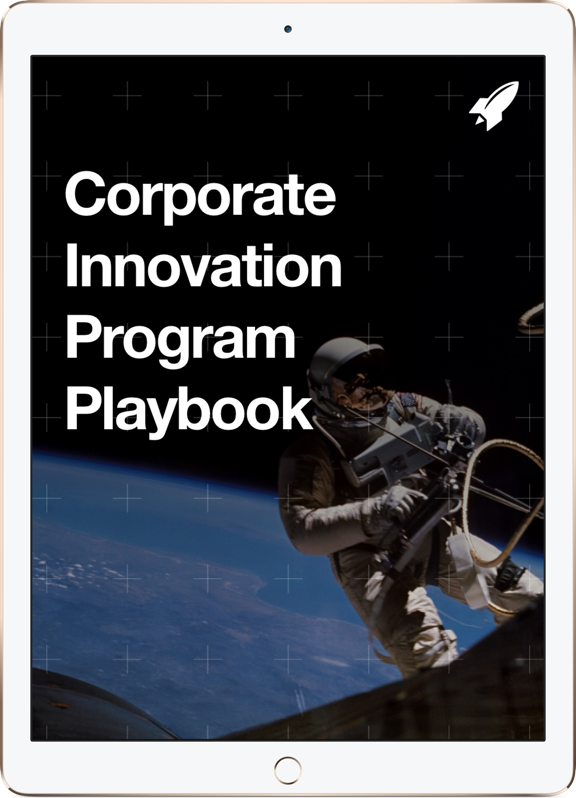 Learn more about our Corporate Membership Program, a consortium of curated innovation executives from top global corporations, dedicated to surfacing disruptions from around the world.